When you are playing safe, you are living in limits. However, if you want to do something big in the life, you have to take the risk. Well, this statement we hear almost everyone. However, there are many examples that prove the statement true. Today we have compiled the list of Bollywood actors who did the Career-threatening roles. 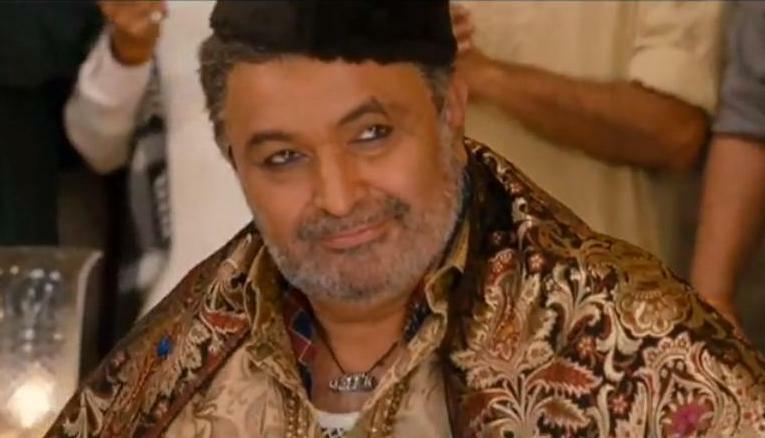 Rishi Kapoor is famous for playing positive roles in movies. But, he also tried his hands in the negative role, in the movie “Agneepath (2012)” Fortunately, that paid well. Priyanka Chopra did the negative role in Aitraaz. For her performance, she bagged several awards. Moreover, her status was escalated in Bollywood. 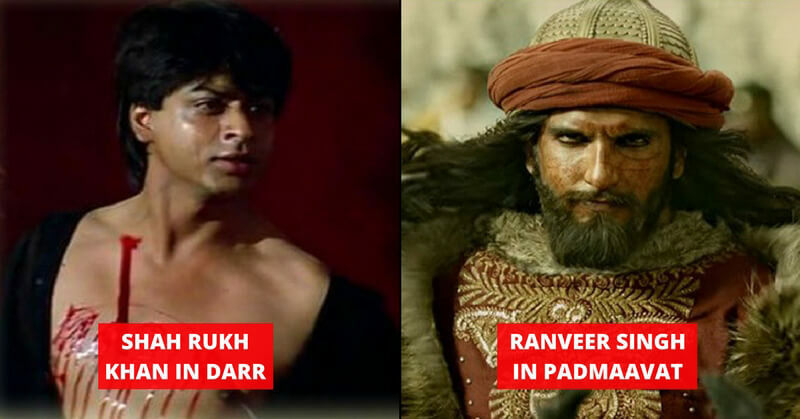 Ranveer Singh is on the peak of his stardom. He built this all by playing the heroic characters. 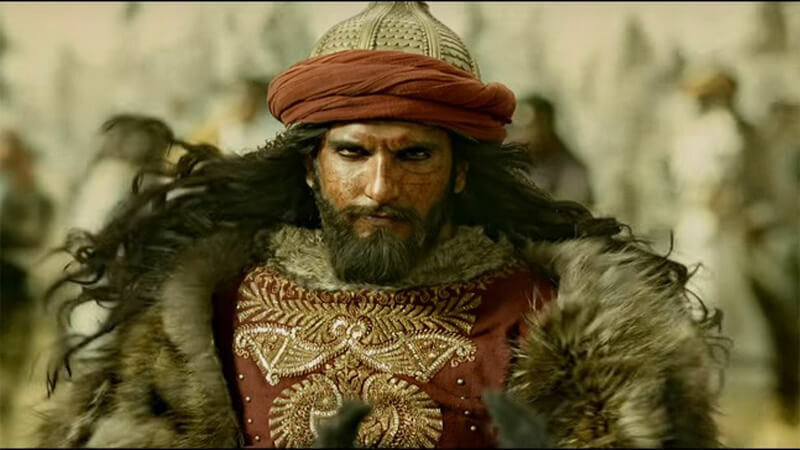 However, he took a big risk when he accepted the role of evil Alauddin Khilji in Sanjay Leela Bhansali’s Padmaavat. He knew that he risked it all but he refused to look back and did the role with perfection. His performance was one of the greatest of all time. Admittedly, the dialogues of the protagonist are something that makes an impact on the viewers. 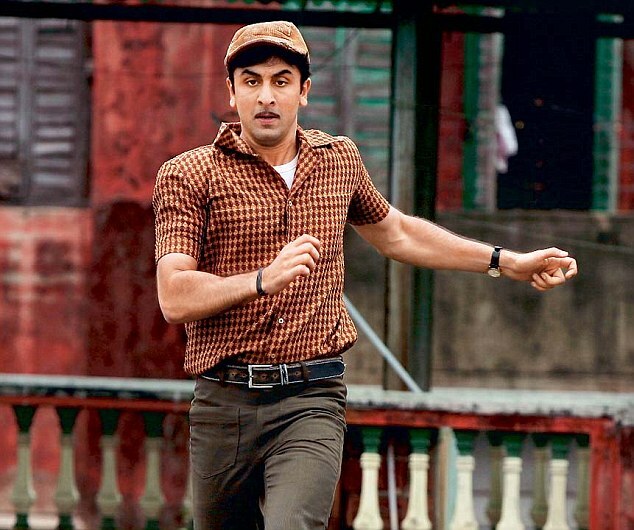 However, in the movie, Barfi, the protagonist was unable to speak or hear. But still, Ranbir made an impact with his acting.